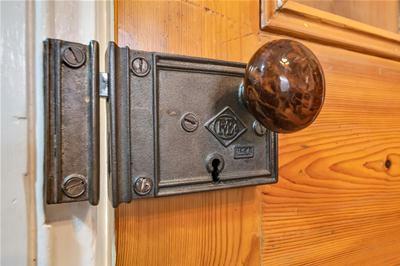 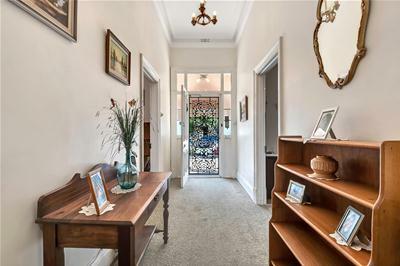 Welcome to 1 Farrant Street Prospect, a home rich with history dating back to well known Prospect resident and builder William Cornelius Were. 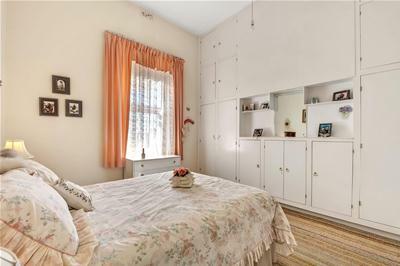 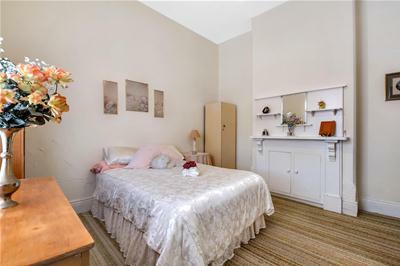 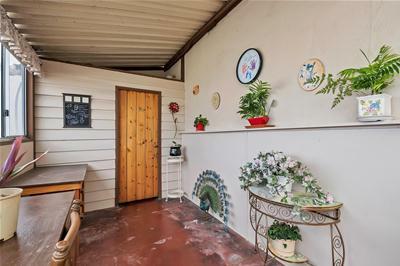 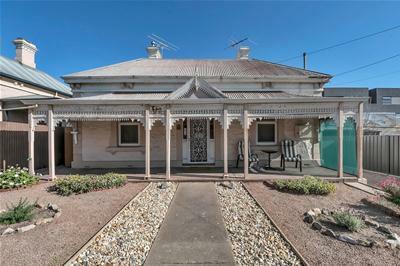 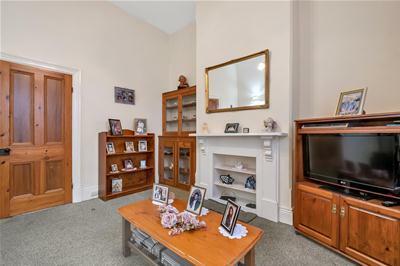 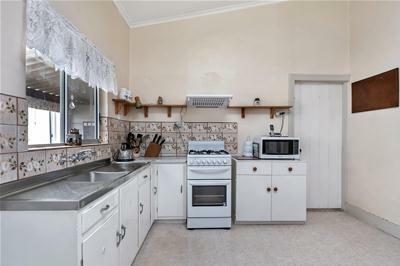 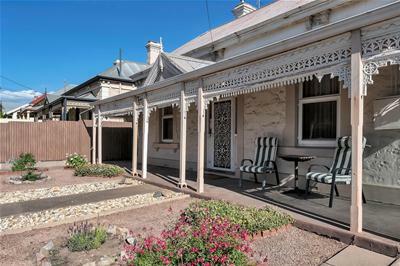 This much loved symmetrical cottage built c.1900 has been a home filled with fond memories for the family who’ve lived here for the past four generations. 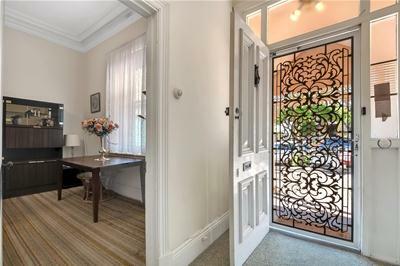 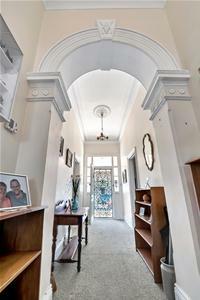 Step beneath the iron roofed verandah with cast iron lacework into the hallway where 3.45 m ceilings, ornate cornices and beautiful central arch allow access to four good sized rooms. 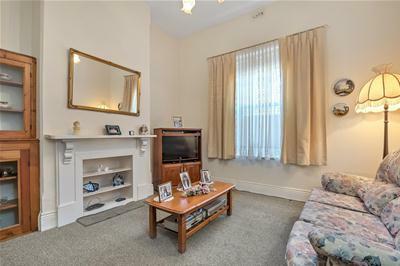 The formal lounge with gas heating is located at the front of the home and three bedrooms, the master with an abundance of wardrobe space are accessed from the hallway. 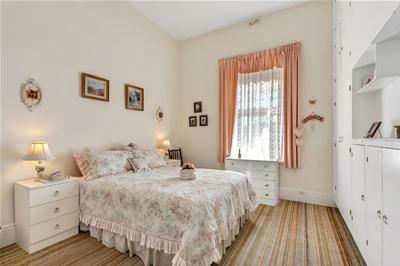 At the rear of the home is the study, fourth bedroom or dining room. 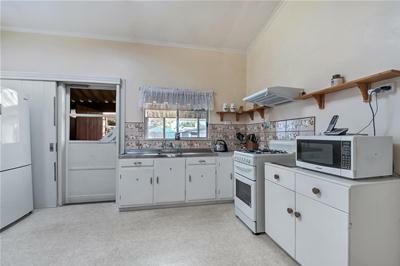 Adjacent is the kitchen,walk in pantry and casual meals area, here, a skylight gives the space a bright natural feel. 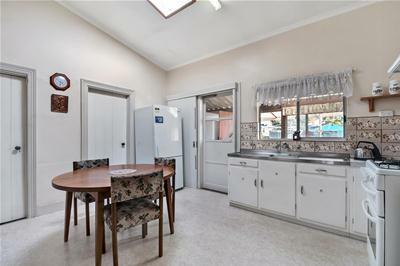 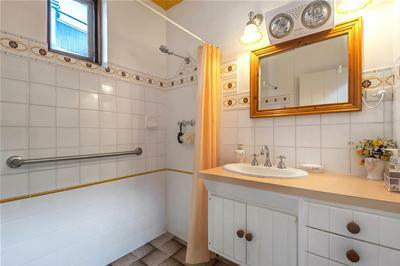 Off the kitchen is the main bathroom and a sunroom/verandah with seperate laundry and W.C. 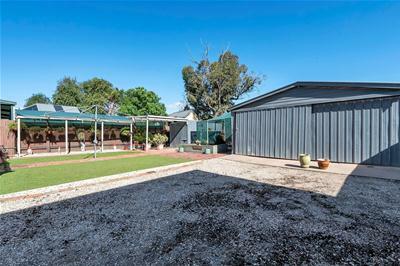 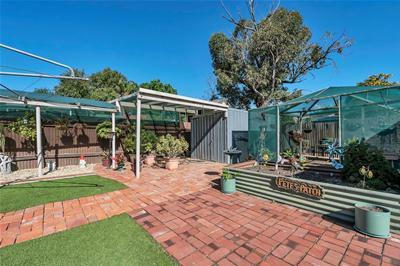 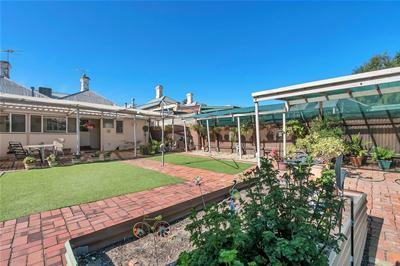 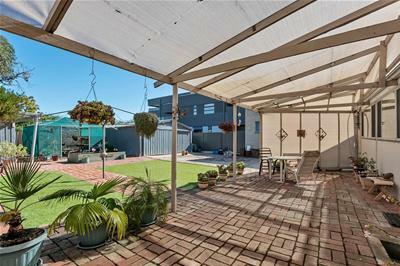 Behind the sunroom and overlooking the large, low maintenance rear garden is a pergola covered entertaining area. 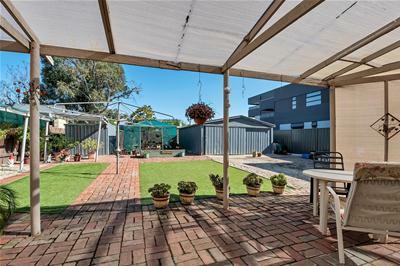 Double gates in the driveway allow access to the 5.60 X 6.80 double garage and secure storage for a boat, trailer or trade vehicle, additional pergola, shade house, garden shed and parking for additional vehicles. 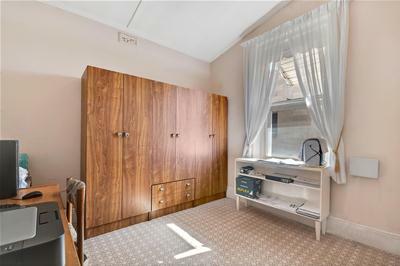 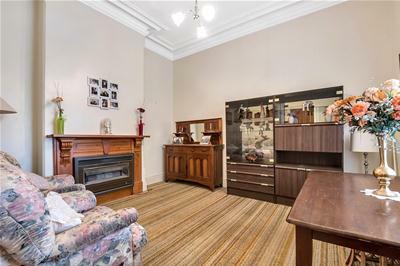 Close to the heart of Prospect with its trendy shops, cafes and restaurants, this cherished, character filled family home set on 614 sqm (approx) offers endless possibilities.